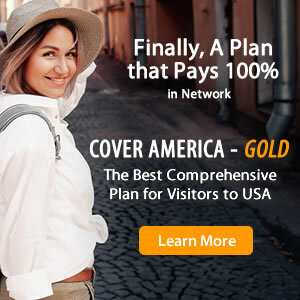 InterMedical Insurance provides travel medical coverage to individuals and families traveling outside of the U.S. After the deductible is satisfied, the plan pays 100% up to the policy maximum of your choice. Travel medical protection offered by InterMedical Insurance includes outpatient treatment, emergency services, emergency medical evacuation, and more. InterMedical Insurance covers trips between 5 days and to 364 days. InterMedical Insurance is best suitable for individuals and families traveling outside of the U.S. Anyone traveling outside of the U.S.
How to Buy InterMedical Insurance?